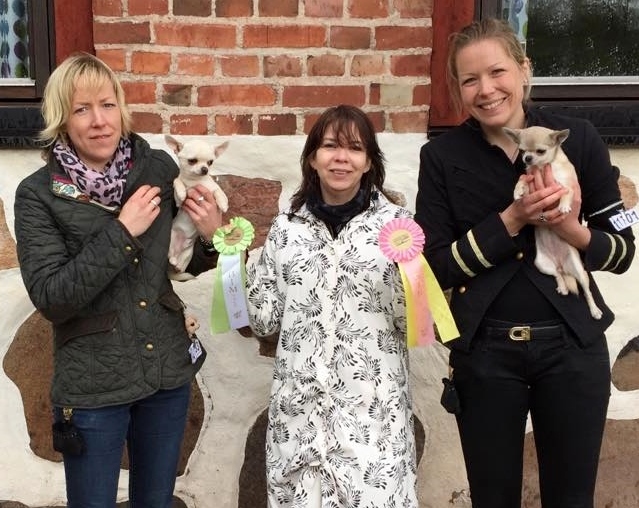 Home Dogs BIS4 Breeders group! 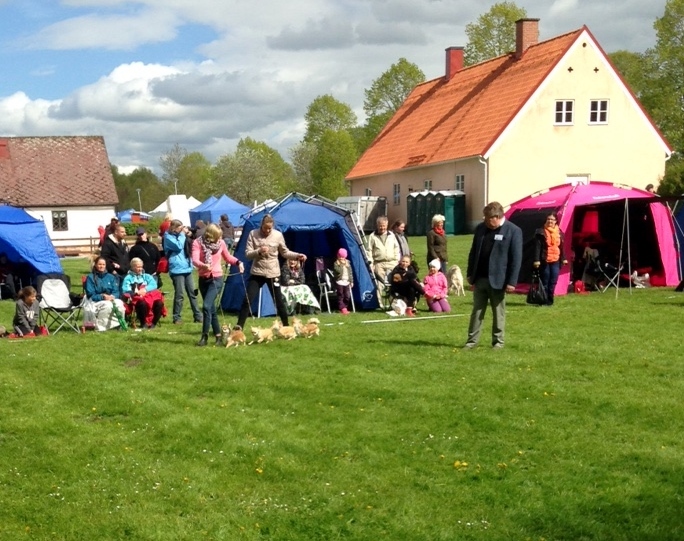 A great day at Hässleholm International dog show! 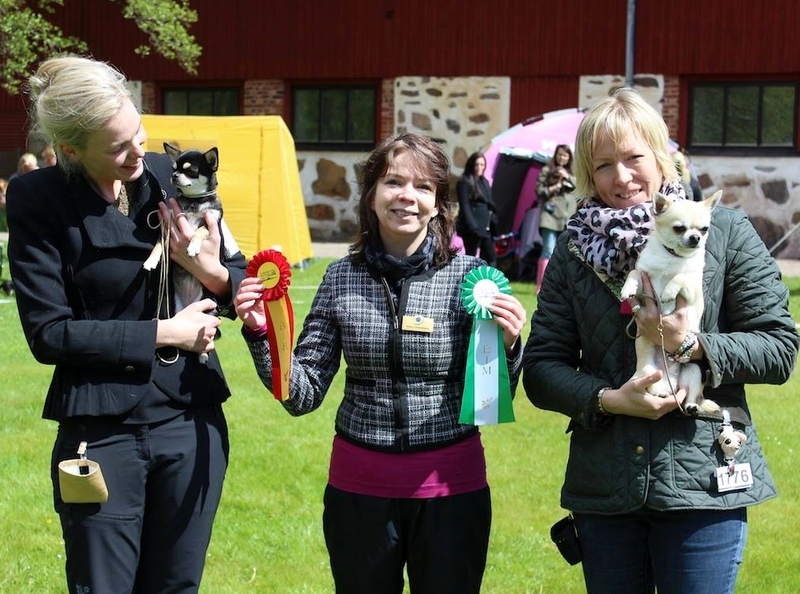 Today was also the first time ever that we showed a breeders group and the result was BOB-breeder LC and also BIS4!! From left; Elith Everybody Ought To Be In Love, Elith No Pain No Gain, Elith Keep The Mess and Elith Oops A Daisy. 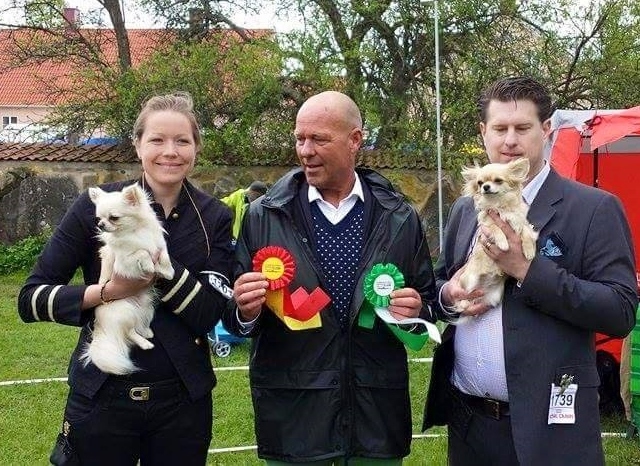 Thanks to all judges; Jan Törnblom (LC), Maria Lönnhammar (SC) and Dan Ericsson (BIS-breeders groups). Totally 80 LC and 44 SC entered to the show. 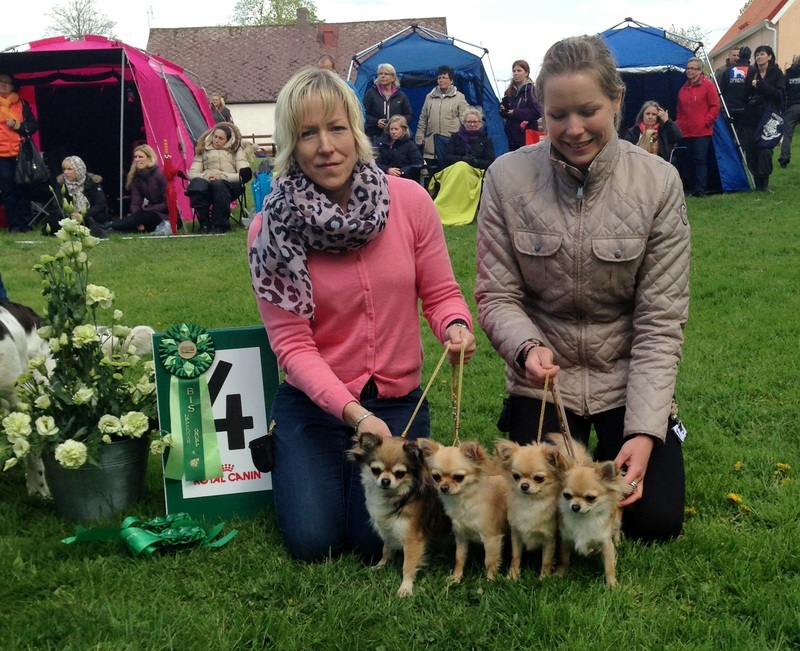 A daughter to our Cassano (Sweet Indeed Show Me A Sign) was also BIS4-puppy at the same show! Congrats to both breeder Marie Fahlesson and owner Anne-Marie Caris. 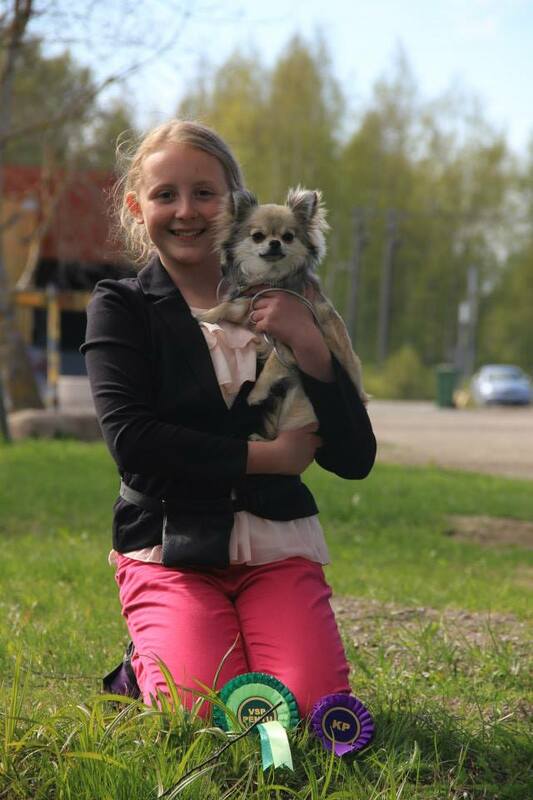 And also wonderful news from Finland where Elith Page Turner was BOS-puppy today. Congrats to owner Janita! Here you can see a beautiful photo of Cindy (Elith Page Turner). Photo Minna M. Leino. Marty new Champion of RKF!